After the snow- and ice-coated forest blasts that formed the backdrop to the WRC-season opener in Sweden, Round 2 kicks of on the slippery high altitude, gravel stages and hot ambient temperatures of Mexico. 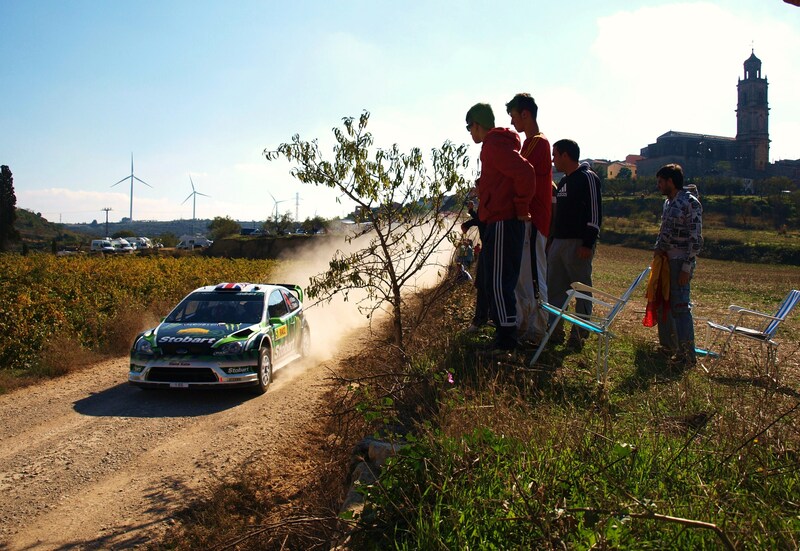 The Mexican gravel event located in Leon, 400 kilometres north-west of the capital Mexico City, features 22 stages that climb to more than 2700 metres above sea level, making it the highest event on the 13-round WRC calendar. Because of the high altitude and thin air, the cars engines can loose around 60hp, the crews will tackle a total competitive distance of 364.87 kilometres. Rally Mexico will kick of with a unique Stage 1, which will go through the streets of Guanajuato. The first part of the stage will go under ground, on Cobbles under the city. With big curb stones to catch out the unwary. Checkout WRC Commentator, Colin Clarks video of his (attempted) recce drive of the street stage. Friday and Saturday follow a similar pattern, with three repeated gravel tests and three asphalt sprints. 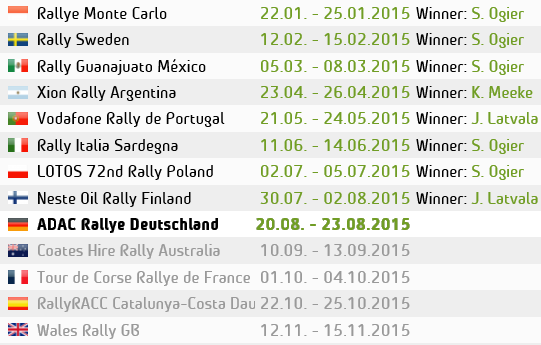 Saturday is the longest day of the rally with 158.65 kilometres of stage action awaiting the competitors. Sunday’s final day features just three tests, including the Guanajuato Power Stage, an 8.28-kilometre course that will be broadcast live on television around the world. After the excitement of the Swedish snow, This will be the first time we shall be able to compare the cars on gravel, although its still a unique event due to the high altitudes. Having won Mexico the last four occasions, Sebastien Loeb has to be the favourite for this event in his Citroen Total World Rally Team DS3 WRC, and will be 6th on the road. Mikko Hirvonen starts the event with a seven-point title lead after his win in Sweden, but will struggle being first on the road a sweeping a clear line for the rest. team-mate Jari-Matti Latvala will be 3rd on the road.Sebastien Ogier returns to Mexico, which made for his World Rally Championship debut in 2008, confident that he can produce a strong result at the wheel of his Citroen DS3 WRC. Petter Solberg will also be at the wheel of a Citroen DS3 in Mexico. A former winner of the rally, the Norwegian will be looking to build on his strong start to the season in Sweden. Solberg did some gravel running during a test in France earlier this week, but still lacks seat time in his new car. Much of the attention will be on Mads Ostberg. The hero of Rally Sweden following his second-placed finish, and will be 2nd on the road. Also driving for the M-Sport Stobart Ford team will be Briton Matthew Wilson and Norwegian Henning Solberg, who are regulars in Mexico and are likely to be among the points-paying positions at the finish. Both drivers endured troubled outings in Sweden. Making a return to the sport is Evgeny Novikov, who begins his 6 event campaign in an M-Sport Fiesta but has never competed in Mexico before. Novikov has endured a one-year absence from the WRC but his return is much anticipated by observers who rank him as a future star. The 20-year-old won’t get to sample his Fiesta until shakedown. 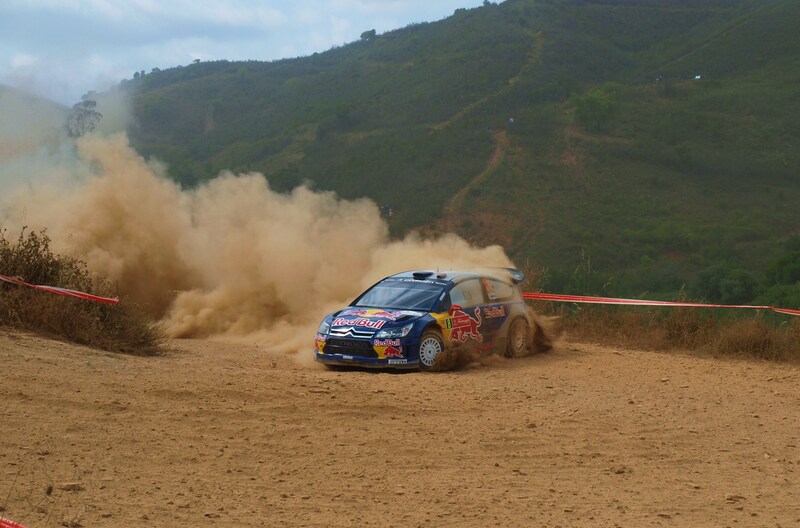 Joining him in the Fiesta’s are American Ken Block and Dutchman Dennis Kuipers. Kuipers starts the event on a high after scoring manufacturer championship points for the FERM Powertools World Rally Team on its debut. Block drove a World Rally Car in competition for the first time in Mexico last year and impressed. That appearance was in the old-generation Focus WRC and the Monster World Rally Team ace has already commented on his preference for the new Fiesta. Ken Block was 10th overall before breaking his suspension on last years event. Kimi Raikkonen also retired last year after a roll and hasn’t included in this year’s rally in his 10-event schedule. This entry was posted in WRC and tagged Mexico, Preview, Rallying, WRC. Bookmark the permalink.